Electric vehicle came into power in mid 19th century when electricity was the most preferred source of energy for motor vehicles. However, the 20th century witnessed discovery of vast petroleum resources which then became a popular fuel for vehicles. Recent demand for sustainable source of energy has again led to the growing demand for electrical vehicle and they are now playing a strong role in controlling pollution. The sector is driven by the Electric Vehicles Initiative, a multi-government policy forum which promotes adoption of electric vehicles across the world. The forum presently has ten member countries: Canada, China, France, Germany, USA, Sweden, UK, Japan, Norway and Netherlands. In 2016, 773,600 plug in vehicles were sold globally. China sold the maximum vehicles, approximately 351,000 units, followed by Europe and USA at 221,000 units and 157,000 units respectively. A total of 873,000 electric and plug in vehicles were sold in 2016. In 2017 sales till August crossed over 649,000 units. Europe was the second largest electric vehicle market in 2016 after China. PHEV formed the largest segment of the electric vehicle compared to BEV in 2015, approximately 61%. Alternatively, in 2013 and 2014 the ratio was nearly equal. In 2016, Germany had the second largest number of public charging stations after Netherlands, over 14,000, followed by France (over 13,000) and UK (over 11500). Bulgaria, Cyprus and Iceland had the lowest number of charging stations. 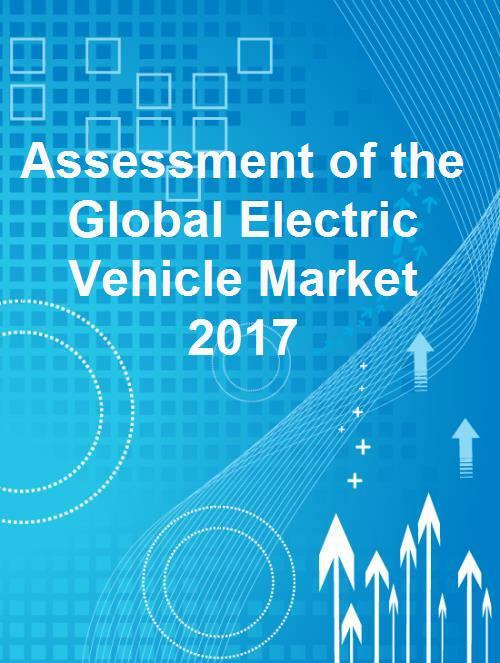 The report ‘Assessment of the Global Electric Vehicle Market 2017’ highlights key dynamics of the global electric vehicle market. The growing opportunity in the sector along with the emerging trends have been studied. The performance and market scenario in key electric vehicle markets including the United States, China, Norway and the Rest of Europe has been studied. The report contains latest industry leaders’ opinions. 7.5 BYD Auto Co., Ltd.